Get Active, Eat Right and Start Feeling Great! In America, people on average can expect to live longer than ever before and senior health should be made a priority to older adults. 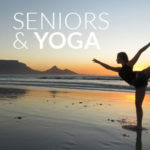 Seniors, now more than ever, need to make conscious healthy lifestyle choices to ensure their quality of life. Eating right doesn’t have to be complicated. 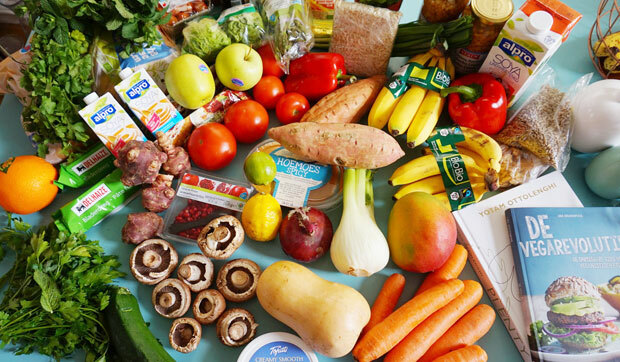 A healthy eating plan emphasizes fruit, vegetables, whole grains and low-fat or fat-free dairy; includes lean meat, poultry, fish, beans, eggs and nuts; and is low in saturated fats, trans fats, salt (sodium) and added sugars. Explore these recommendations from the Dietary Guidelines for Americans to help you stay on track with your diet goals. Not only do older adults need to eat healthy, they also need to stay active. SilverSneakers is a program that helps older adults participate in physical activities in order to maintain greater control of their health. This program provides activities and social events designed to keep seniors healthy while encouraging social interaction. 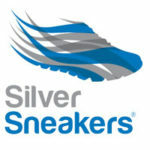 Does your medicare plan cover SilverSneakers? 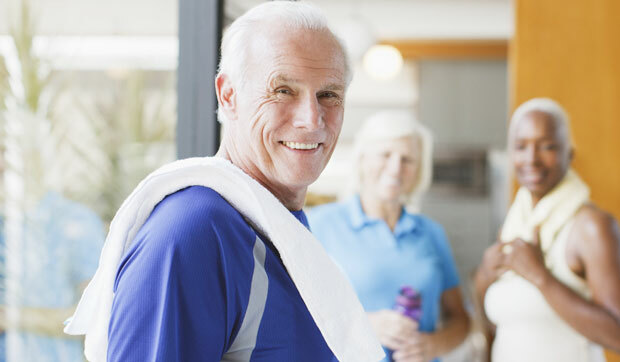 Under original Medicare, Part A and Part B this program is not covered, as it is considered a basic fitness service. 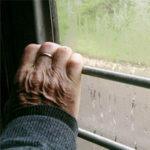 However, Medicare Advantage plans (also known as Medicare Part C) may provide coverage for this program. If you are looking to enroll into a Medicare Advantage plan with SilverSneakers coverage let us help you find the right plan for your needs. 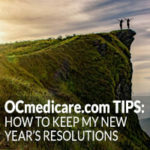 We can explore a list of Medicare Advantage plans available in your service area and explore your Medicare plan options. Visit the SilverSneakers online health plan finder to check your eligibility. 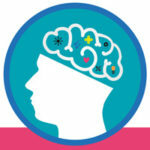 Follow our Senior Health blog to help you stay educated on current topics and guidelines.